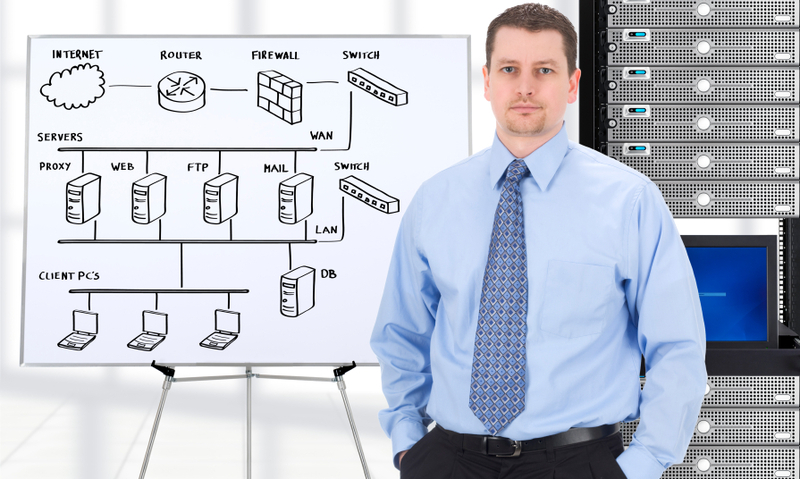 Do you have a computer network that requires support and maintenance, but doesn’t justify hiring a full-time network technician? Do you need help with short and long-term engagements, projects or ongoing operations? When periodic short and long term staffing is required to complete project tasks, IntraSystems consultants can be contracted at cost-effective rates to meet specific needs of the customer. Not only are all of consultants highly certified, they also have the full backing of the IntraSystems internal support engineering team – giving you more than just a single resource experience! With a broad range of experience in all aspects of design, migrations and full deployments, IntraSystems’ consultants have specialized expertise in developing comprehensive network integration solutions for a wide range of vertical markets. With this level of experience, IntraSystems ensures that the completion of each project will exceed your expectations. We are very confident that you will immediately see the value of IntraSystems’ IT Staffing Services. Contact Us today or send an email to sales@intrasystems.com to learn more!